The main aim of the thesis entitled Organometallic Compounds in Chemistry Education was to explore the possibilities of incorporating the topic of organometallic compounds into secondary school education and to create a supporting didactic text for teachers. The first step was the analysis of obligatory curriculum documents. The ana­lysis of the framework educational programs has shown that the topic of organometallic compounds is not directly required for teaching chemistry at secondary schools, but this document gives a leeway for the schools to integrate these substances into the syllabuses. The following analysis of school curricula has confirmed that some schools have integrated the topic into teaching. 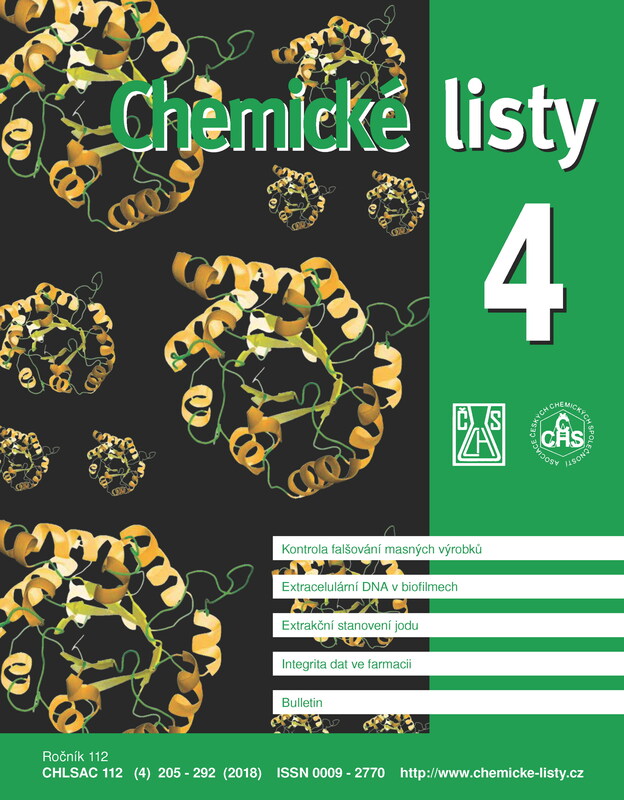 In some schools, organometallic compounds are specially allocated as a separate educational unit, in other schools this topic is incorporated into different thematic units.